Dreams of Mariota in Philly, UCLA’s Hundley a Reality? 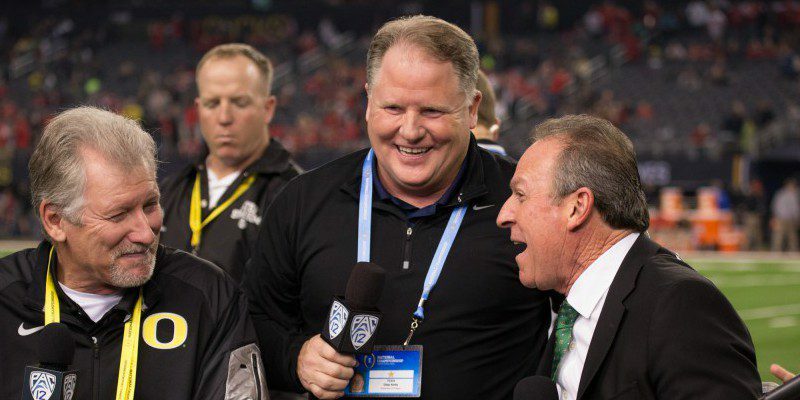 Since former Oregon head coach Chip Kelly left Eugene for the head coaching position with the Philadelphia Eagles, more and more former Ducks have appeared on Kelly’s NFL active roster. And there is one special Duck that many would love to see play for Kelly: Oregon’s Heisman Trophy and Manning Award winning quarterback, Marcus Mariota. 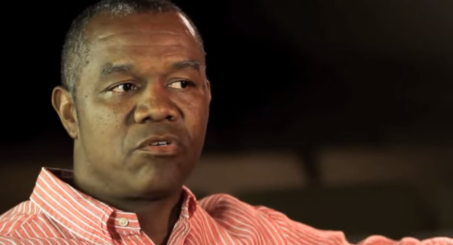 During a phone interview on Philly Sports Talk, legendary quarterback and former Philadelphia Eagle Randall Cunningham said that Kelly should do “whatever its takes” to get Mariota in Philly. Mariota, who officially declared for the upcoming 2015 NFL Draft earlier this week, is projected as a possible No. 1 or No. 2 selection. The Eagles currently hold the 20th overall pick in the upcoming draft, making the reality of a Kelly/Mariota reunion a difficult proposition. Some Philly faithful believe the pick should be used to fortify a secondary whose pass defense ranked 31st in passing yards allowed per game and 28th in total yards allowed, according to NFL.com. UCLA quarterback Brett Hundley could be a realistic choice for Chip Kelly’s Eagles offense. While the second-year Eagles head coach has publicly endorsed Nick Foles, it appears to some the Eagles still need a franchise quarterback. 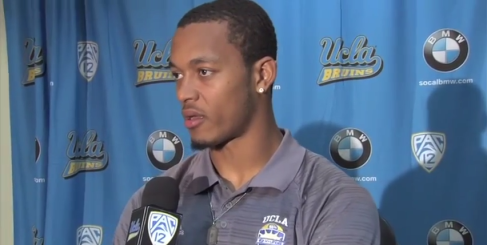 A more realistic pick for the Eagles could be former UCLA quarterback Brett Hundley. Hundley is a tall, mobile quarterback who can stand tough in the pocket. Kelly continues to run the read option and Hundley fits that mold better than Foles or replacement Mark Sanchez. And with the Eagles coach freshly inherited control over player personnel matters and calculated his gambling tendencies, many expect the unexpected come draft day. Regardless of what happens in Philly, Cunningham believes Mariota will positively impact the future of any NFL team lucky enough to get him.